Location, location, location!! 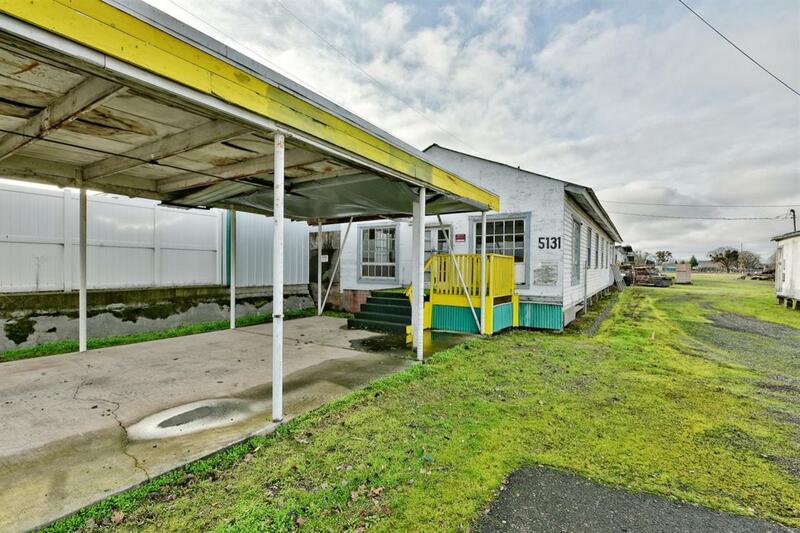 Just 1 mile north of the new Costco, this large, flat, and partially developed commercial property is located in a high visibility area with tremendous traffic counts of 20,000+ per day! The existing structures were previously used as retail shops and storage and have electricity and city water and sewer. This large lot is completely fenced and has a variety of development possibilities. Come see the property today and imagine the possibilities! Buyer to conduct own due diligence regarding conditions and uses of the property.